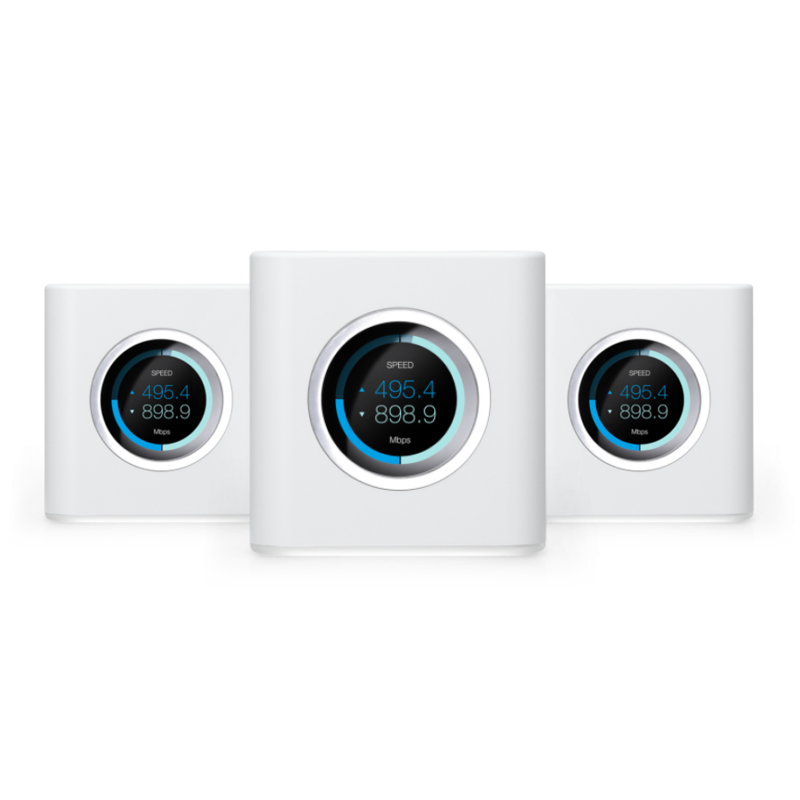 AmpliFi HD Mesh Router – 3 pack – Wireless Link Technologies, Inc. The AmpliFi™ HD (High Density) Mesh Router can be used as a stand-alone router or with other AmpliFi™ Mesh Routers for multi-hop, self-healing wireless coverage and enhanced range. AmpliFi’s multi-radio Wi-Fi system eliminates dead spots utilizing mesh point technology to provide premium, ubiquitous Wi-Fi coverage throughout your home.